This article series consists of two parts. In Part 1, I will provide you a shell script to automate the task of connecting up multi-org network on hyperledger fabric with hyperledger composer. In Part 2, I will provide you a shell script to deploy and update composer network on a fabric multi-organization network. 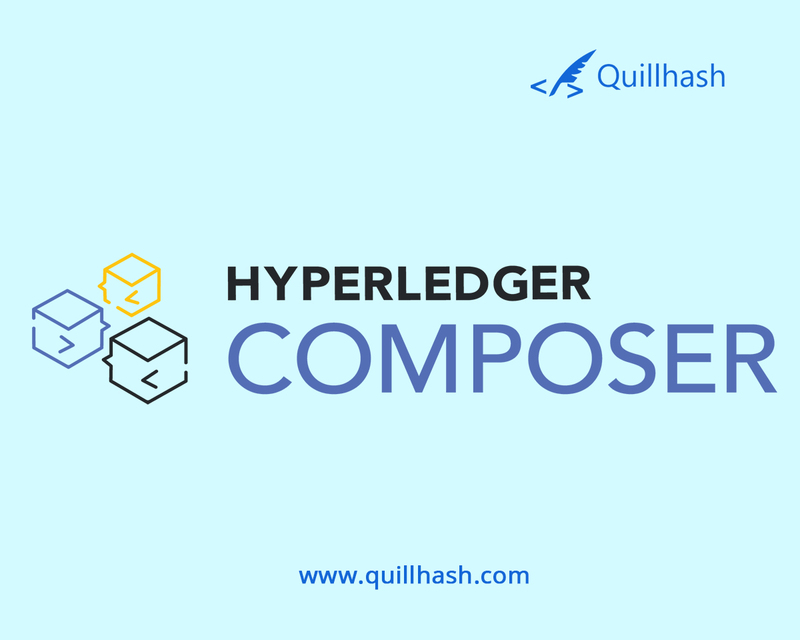 Prerequisites:- You should be familiar with the basic concepts of Hyperledger composer. You have tried this official tutorial by hyperledger composer to set up a multi-org network. Setting up the multi-org network while following the documentation is a good idea If you are setting it up for the first time. But it is more time-consuming at the same time. Once you get a good understanding of the concepts, you should try to automate the process for the next time, for now, I’ve already done it for you. Ignore Step 1 to 6 if you have already downloaded the fabric samples and are successfully running the first-network sample on your machine. If you have read the official hyperledger composer tutorial for connecting the multi-org network with composer, you must be aware that to connect hyper ledger composer admins and participants with hyperledger fabric ,we need to create temporary directories for every organization in our fabric network and configure the connection profile in those directories which is quite a time consuming if you plan to start up your network every time. Also, we need to customize the connection profiles and paste the crypto certificates of both organizations in the connection profile. Long story short, this script will automate the stuff from step 2 to step 6 of the official hyperledger composer tutorial. Now save the below script in a file and execute the script to automate the step 2 to step 6 of official hyperledger composer tutorial. This script only does automation for two orgs network. But you can enhance it according to your needs. In case of doubts and suggestions, the comments are open. See ya! Looking for blockchain solutions (hyperledger, ethereum, Stellar, Corda), token sale (ethereum, neo, stellar) or Security Auditing? Get in touch with QuillHash.